Fr. 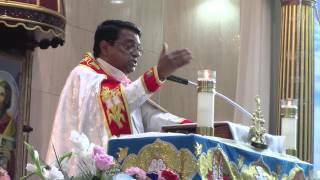 Abraham Mutholath Homily on April 3, 2016 on the feast of St. Thomas and Devine Mercy. 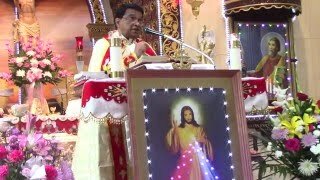 Bishop of Kohima Mar James Thoppil speaks on Kohima Diocese. 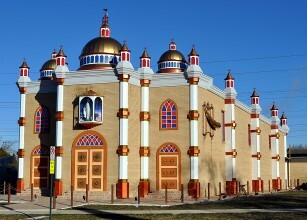 Message from Bishop of Miao Mar George Palliparambil to Chicago Knanaya Community. 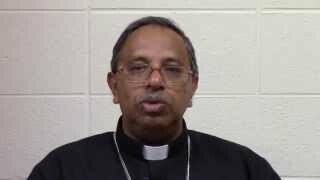 Thanks giving message from Bishop Mar George Palliparambil and the Diocese of Miao for Knanaya Community in the USA.